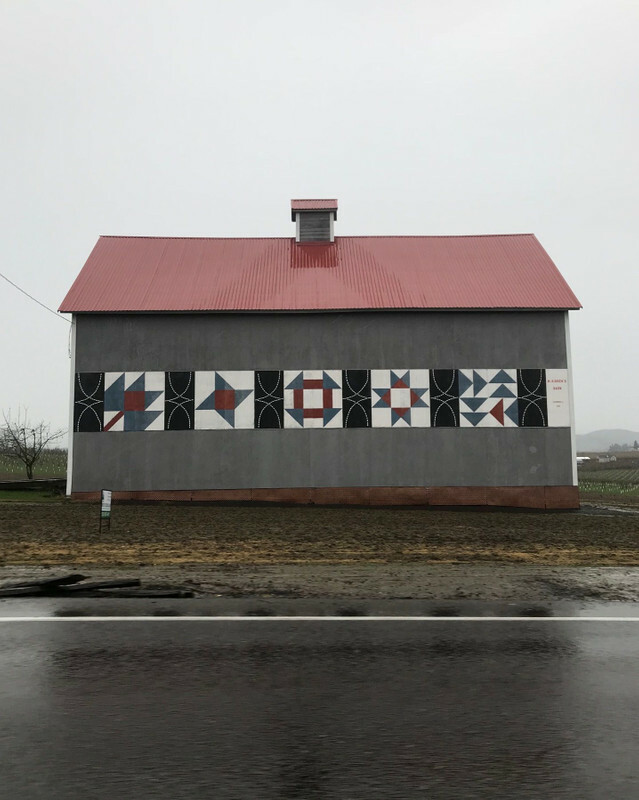 Come tour the countryside that inspired countless wineries and vineyards to locate in Washington County. The rolling hills, farmhouses, and open countryside will inspire you to come back again to visit your favorite wineries. The route does includes one mile of gravel near the middle of the ride. 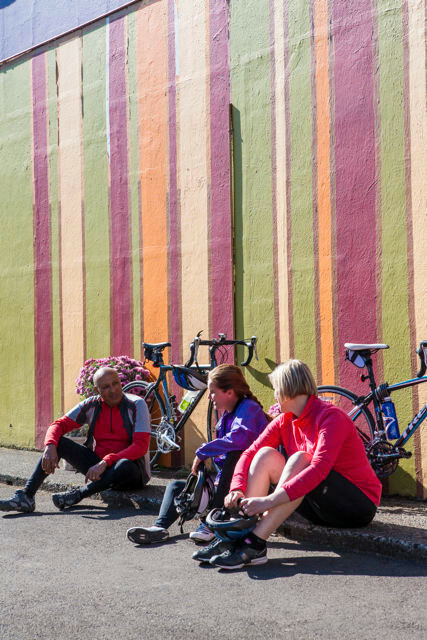 # Route Description The Wine Country Rambler is a ride best for intermediate and advanced cyclists. The route is primarily paved; though, it does include one mile of gravel near the middle of the ride. 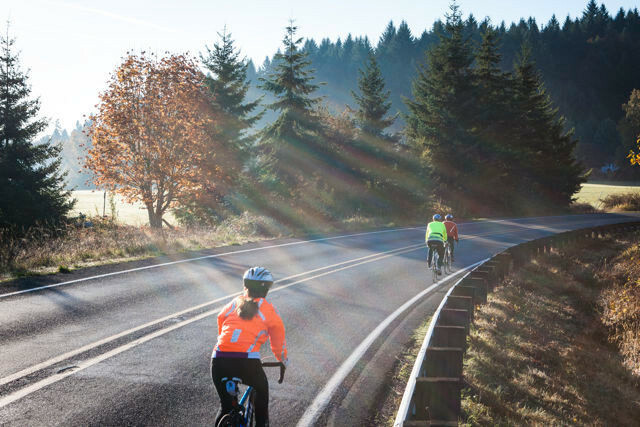 The 42.4-mile ride includes vineyard views and winery locations of the northern Willamette Valley. 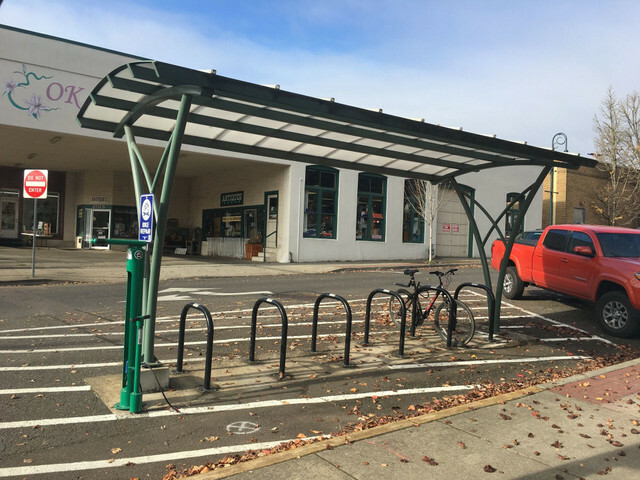 The route begins at the intersection of @poi[Elm Street and 17th Avenue](9659035) in Forest Grove. 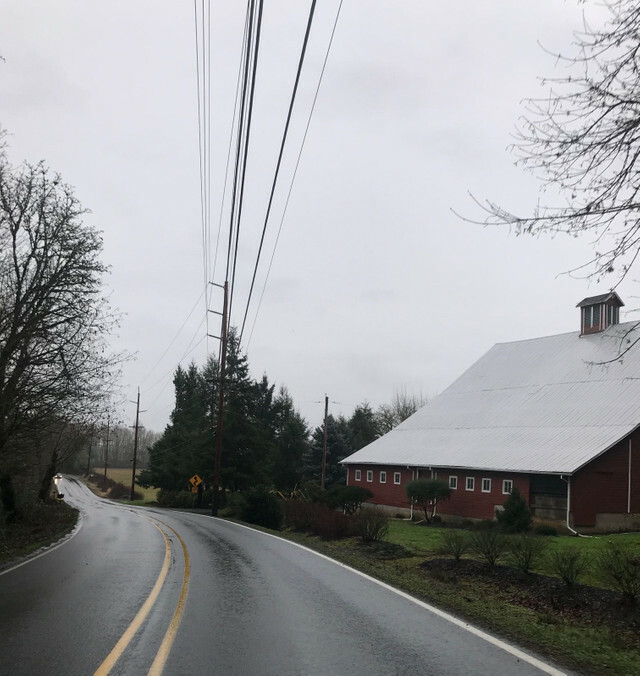 Heading west, the route quickly transitions from the quiet downtown streets of Forest Grove and into scenic farmland roads after @point[Gales Creek](d,2695.34). At the 4.7-mile mark, the route presents its first winery, @poi[Montinore Estate](9659031). Established in 1982, the biodynamic vineyard unfolds over the east-facing slopes of the Coast Range Foothills. 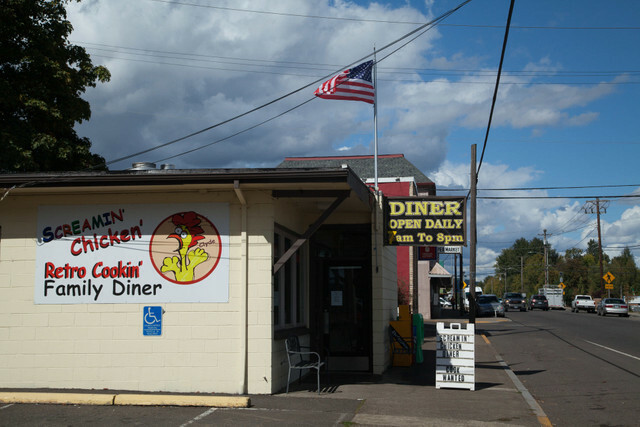 After 9.9 miles, the route offers its few non-wine destinations. @poi[Scoggins Creek Coffee](9659025) is a casual spot for pastries, iced coffee and the like. The @poi[Gaston Market](9659026) is a go-to spot for any convenience items. 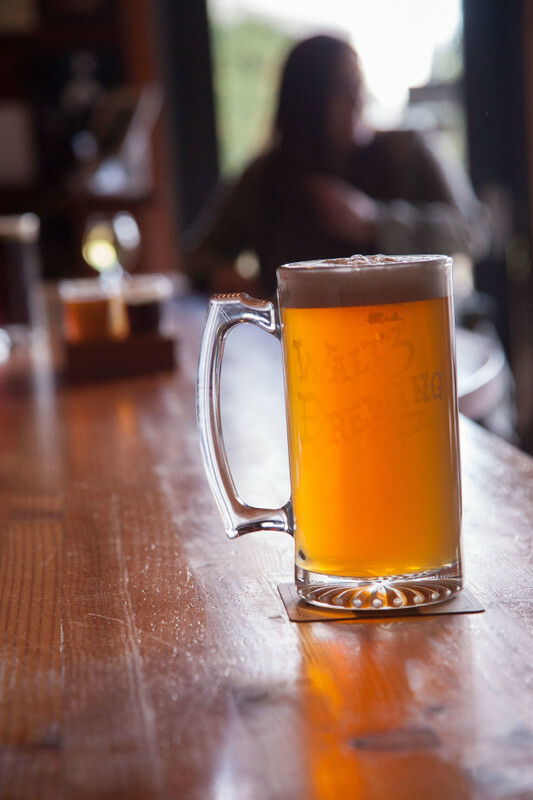 Additionally, @poi[The One Horse Tavern](9659037) is a local favorite (especially among winemakers and tasting room staff of the area) for fantastic burgers and chili. 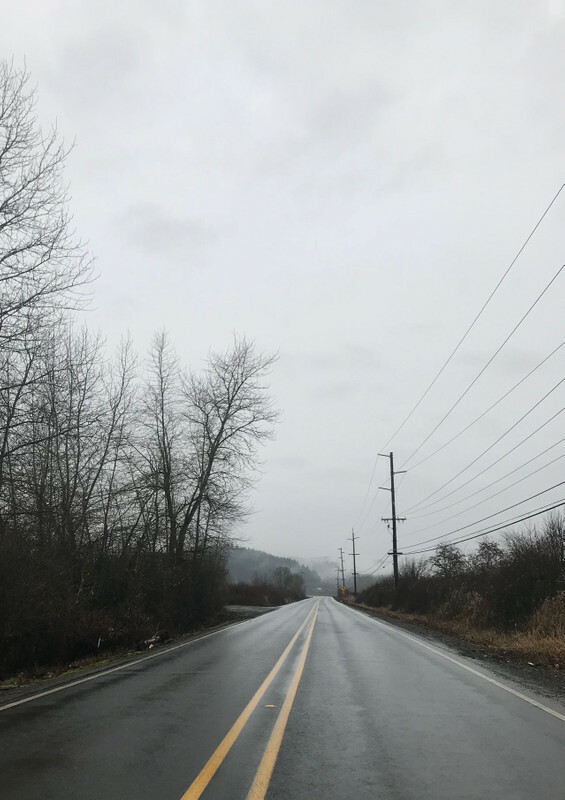 For three miles, @slice[Southwest Spring Road](d,17419.78,22314.17) runs parallel to the Wapato Lake National Wildlife Refuge. The route's close proximity to the refuge means that cyclists may catch sight of one of the 179 bird speccies that take shelter at the refuge. 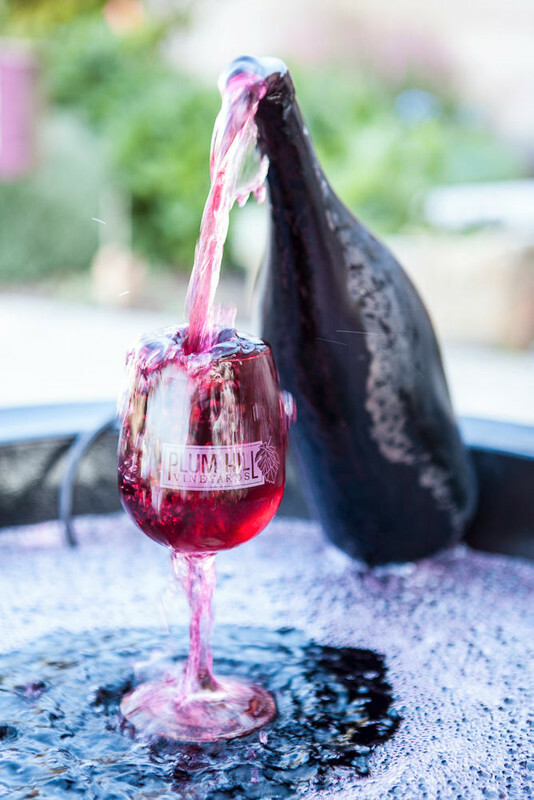 Between miles 16 and 20, cyclists have access to seven nearby wineries: * @poi[Beacon Hill Winery & Vineyard](9659045) * @poi[Fairsing Vineyard](9659043) * @poi[WillaKenzie Estate](9659039) * @poi[Roots Wine Company](9659042) * @poi[Saffron Fields Vineyard](9659041) * @poi[Soléna Estate](9659040) * @poi[Gran Moraine Wine](9659044) @poi[Roots Wine Company](9659042) has lovely views as the location holds the highest elevation point of the entire route. 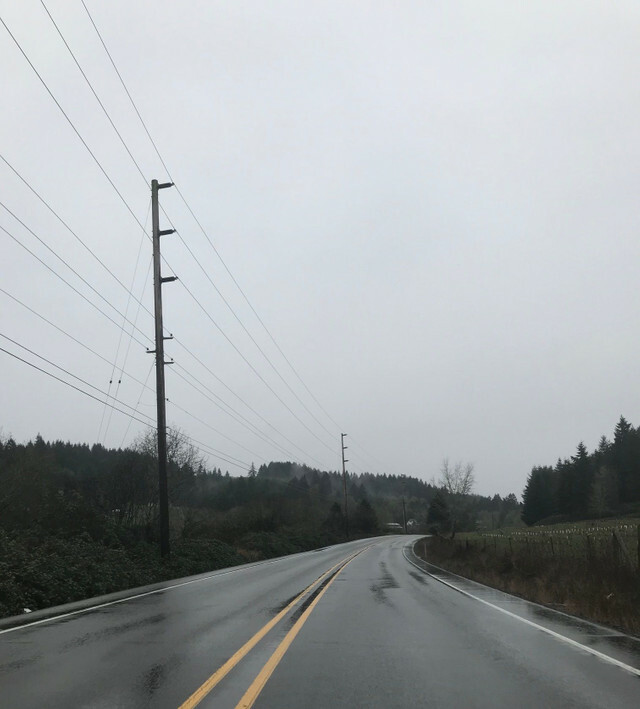 Turning onto @point[Northwest Russel Creek Road](d,40995.03), expect a dip in elevation before slowly gaining elevation again on Tualatin Valley Highway. Between milepoints 24.1 and 25, cyclists can expect gravel riding conditions. 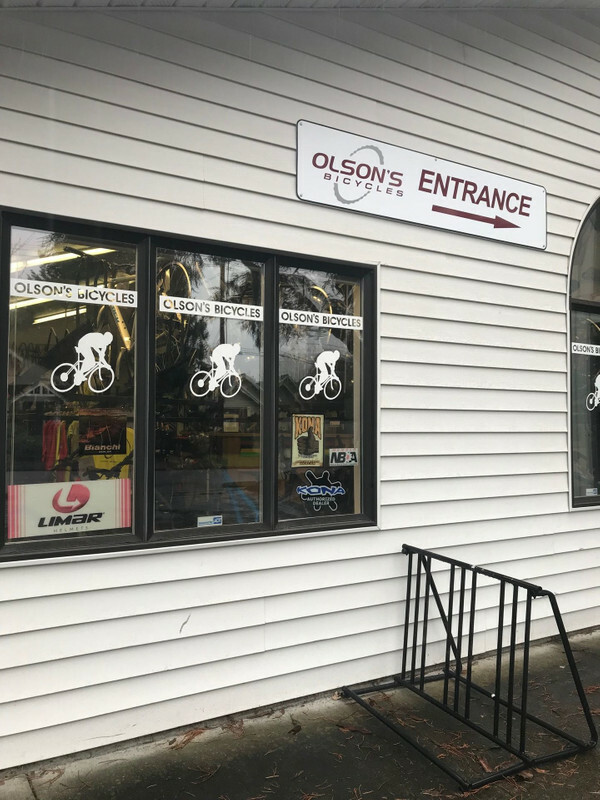 # More resources Near the route's start and end point, @poi[Olson's Bicycles](9659023) carries everything needed for a successful ride. 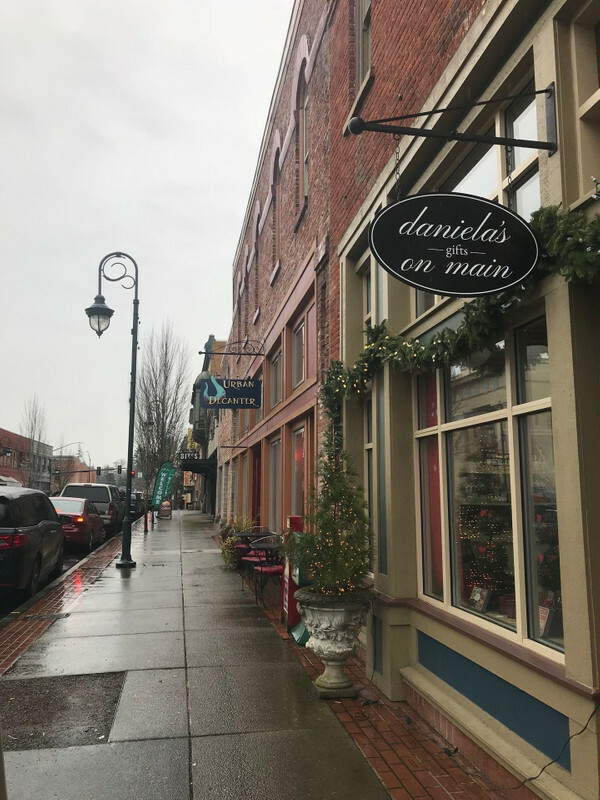 Additionally, the @poi[McMenamins Grand Lodge](9659030) is a nearby lodging option with bike friendly amenities and staff. 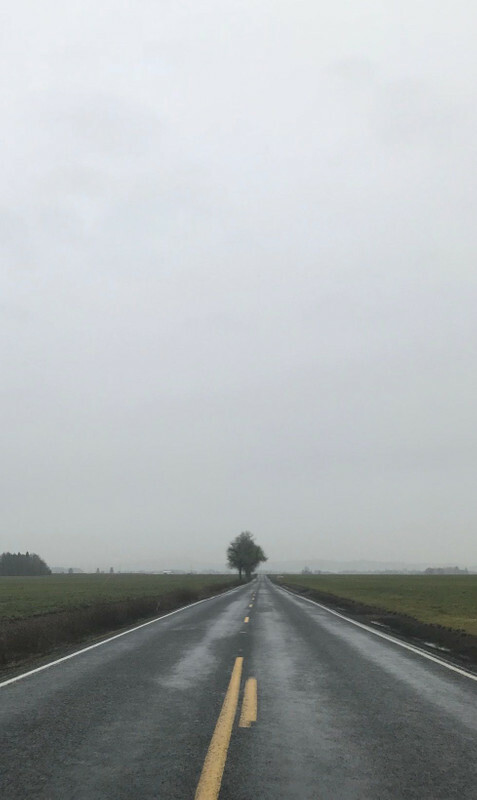 # Important Reminders This route includes rural roads with car and truck traffic. This route is best for cyclists who are comfortable riding in some amount of traffic.